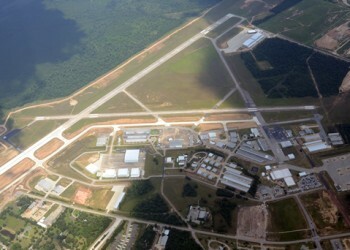 Regarded as one of the top 10 busiest airports in North America, Bush International Airport, also known as IAH, serves millions of passengers yearly ever since it commenced operations. 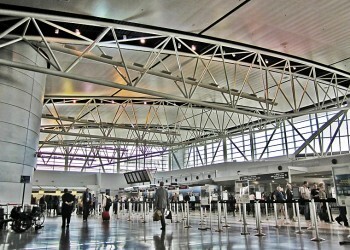 With the opening of the IAH or the Bush International Airport, Hobby Airport became the secondary airport of Houston; however is still the main port of Southwest Airlines. 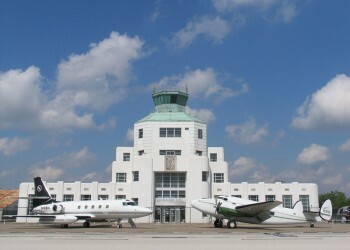 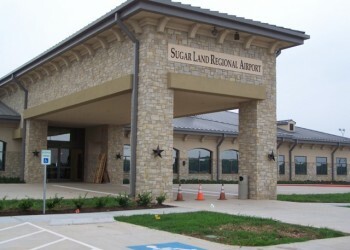 Located in Spring, David Wayne Hooks Memorial Airport is a large private airport that operates for charter flights and government aircraft. 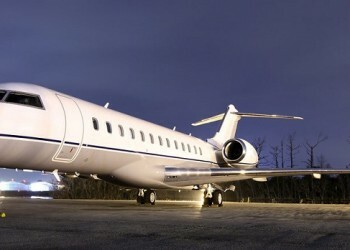 This public airport services general aviation, charter aircraft and even government aircraft.